A bit last minute I know but I thought I would let you know that Vintage Pretty is at Buffalo this tomorrow! There will be 10 goody bags to the first through the door and they be stuffed with money off vouchers and free trinkets! Even though the venue has chnaged there will still 16+ stalls, selling handmade jewellery and accessories, customised clothing, homeware, original artwork, and paper and fabric craft. Entry is free, and they are open for business 12-5pm. Make sure you wrap up warm because it's freezing!! 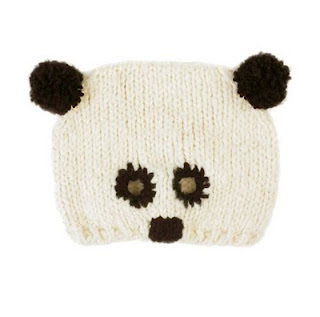 I bought this today from River Island to fight the cold in the cutest way possible. Gemma, just came over to say hello! I see you have sharing enabled, plus a Bloglovin' link too...good job!